Being born and raised in the town of Snowflake has its perks for Aneurin Mackenzie, she’s seen it all; businesses booming and the town flourishing. Sadly, she’s also seen it torn to shreds by a previous mayor. Then, in comes cocky, arrogant, filthy rich Preston Wolfric III with his “fresh ideas” to bring business back to this small town. He wants to turn Snowflake around, bringing it to the 21st century. However, Nye will not let her town be changed without a fight. He’s a big city alpha male, she’s a small town girl with no desire to change. She plans to run him out of town but what she doesn’t count on is that cocky jerk making his way under her skin, seeping into her veins. She didn’t realise how devastatingly handsome he is. He didn’t realise what he needed was right in front of him. What will happen when Preston and Nye’s worlds collide? Will there be sparks or will it become a fire that lays waste to everything they thought they knew? 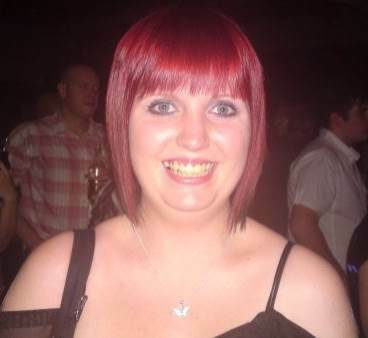 Keren Hughes lives in the UK and is an avid bookworm. She fondly remembers the days where she would lie in her bedroom away from distraction and get lost in the world of make believe. Her first real memory of reading something she fell in love with was The Hobbit. In her teenage years, she became addicted to Point Horror books like RL Stine's The Boyfriend, but she also enjoyed light Summer reads like What Katy Did and What Katy Did Next. Over the years she has come to realise that she is a bit of an OCD freak about books. They have to be in perfect condition without the slightest bit of damage. She has been a book reviewer for the last few years and a book hoarder for a LOT longer. You can NEVER have too many books! Her shelves are bulging and overflowing but she always wants "just one more book". Keren had her first book published by Limitless Publishing in November 2013. It's a YA Paranormal Romance novel called Stolen. Her second book was published with LP in May 2014. This time, an NA Contemporary Romance called Nothing Like The First Time. She couldn't have been more surprised when NLTFT appeared on the Amazon Best Seller list. That was a dream come true. Keren is currently working on more NA Contemporary Romances for you to fall in love with. Lorna Sanders stepped up to raise her niece, after her sister and brother-in-law’s tragic deaths. She never allowed herself to dream that someday she would have a family of her own, but meeting Jonathan Sawyer changes all of that. He teaches Lorna that age is just a number and dreams can come true, especially at Christmas. Jonathan Sawyer’s job is to keep Lorna’s family safe, he never imagined that job would also include protecting her heart. He just needs to convince Lorna that wishing for her heart’s desire and Christmas miracles are both possible. 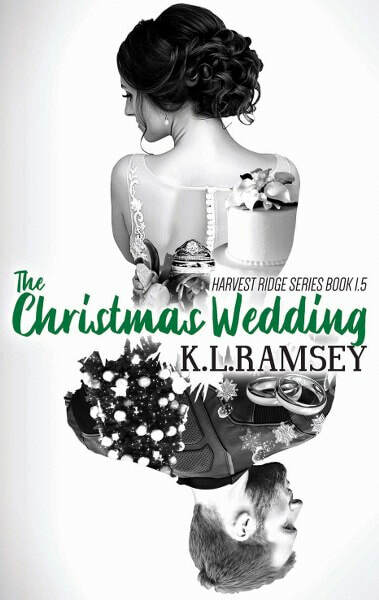 Can Sawyer’s plan, for a Christmas wedding be enough to show her that it’s never too late to find happily ever after? K. L. Ramsey was born and raised in Maryland. As a child she struggled in school, having to attend speech and reading therapy. Her teacher told her that she would never be a very good reader; that English was just not her thing. She continued to struggle until eleventh grade, when she signed up for a Creative Writing class. Her high school teacher saw her potential and submitted a short story, that K. L. had written for class, to a local literary publication. The story was not only published but won an award for best short story. 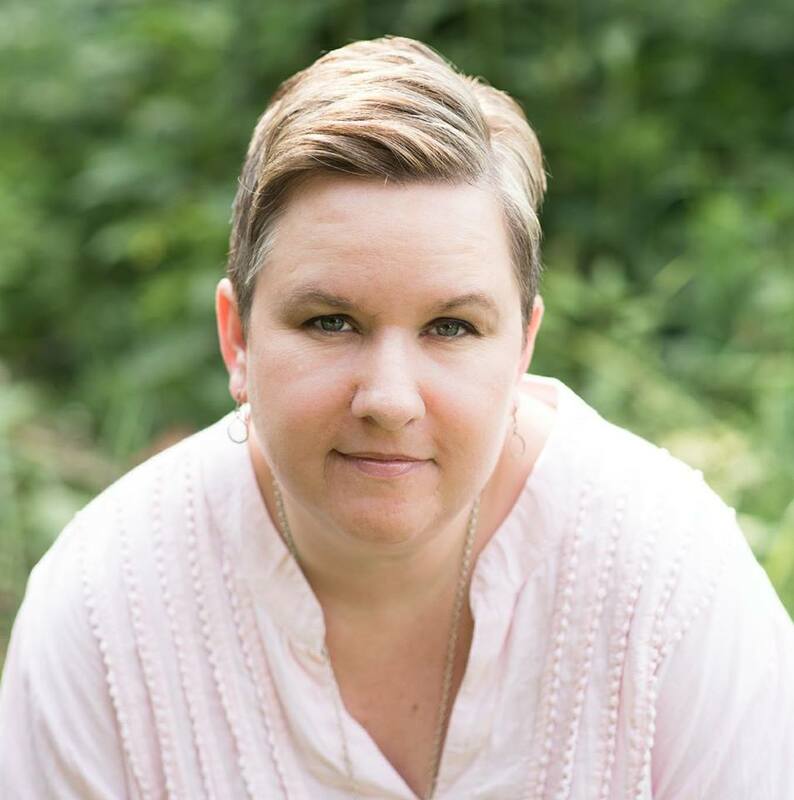 Knowing that someday she wanted to become a writer, K. L. received her BA in English from Salisbury State University. K. L. Ramsey currently resides in West Virginia (Go Mountaineers!). She lives with hunky scientist, two now not so little people, and six fur babies. In her spare time, she likes to read romance novels, attend WVU football games and drink wine with girlfriends.